Zeppelin flew over a million miles in its relatively short life of just 9 years, although it was highly active and saw London, New York, Washington, South America, Egypt and just about everywhere in-between. 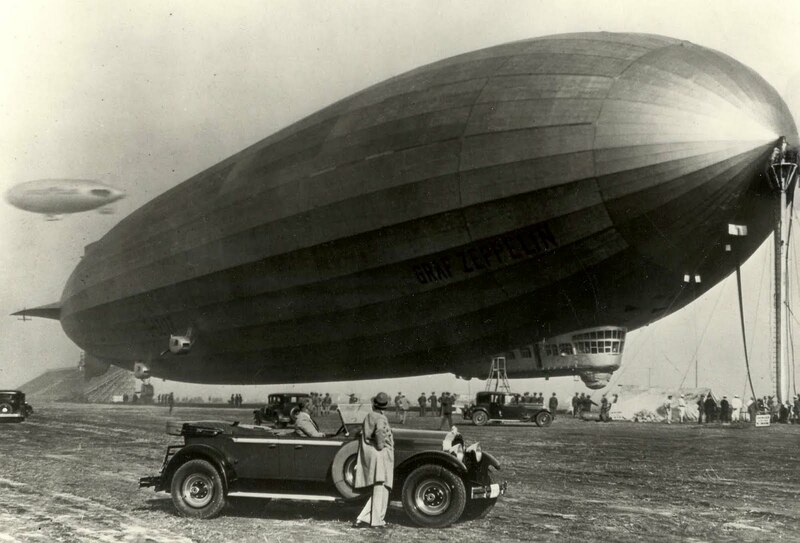 In late-1928 the Zeppelin set out on it’s first transatlantic crossing, departing from Friedrichshafen in Germany to Lakehurst, New Jersey. The journey was expected to take between 110 and 120 hours though the flight was fraught with danger and difficulty, storms blew the airship off course and during one squall the fabric covering the port tail fin was torn loose, rendering the fin useless and making the airship almost impossible to steer. A mission was undertaken to repair the fin and a small team of riggers set out across the top of the Zeppelin in the late night storm to reattach the canvas and restore control to the captain. It was a stupefyingly dangerous mission and it took place 1,000s of feet above the raging North Atlantic Ocean, during the repair process the Zeppelin’s engines were turned off although this caused the airship to slowly descend, twice during the process the engines had to be powered up to push the ship back up to a safer altitude whilst the men on top held on for their lives. 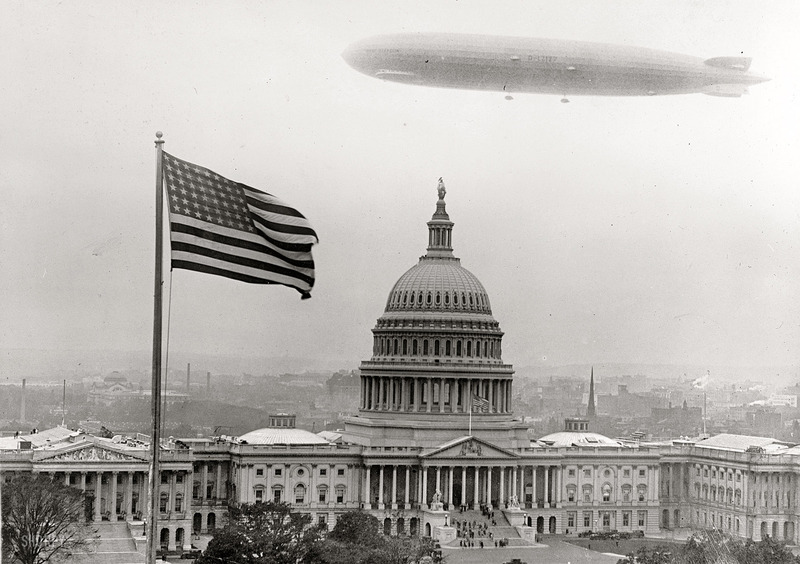 The riggers achieved their goal, against all odds, they didn’t lose a single man and the Zeppelin made it safely to the USA. Why this story hasn’t been turned into a Hollywood blockbuster is a mystery to me.